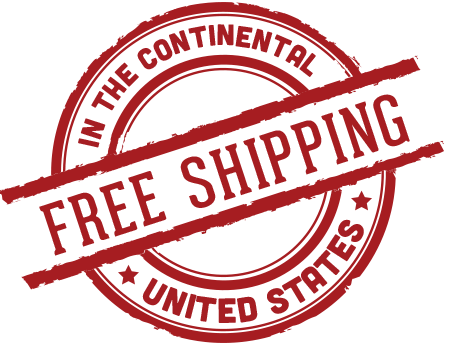 THIS ANTENNA IS THE TICKET TO GOOD RECEPTION AND RELIABILITY! IT'S ONLY 7.5 INCHES TALL AND WON'T BE IN THE WAY. BEST OF ALL IS THE RUBBER BOOT THAT SNAPS INTO PLACE IN THE ORIGINAL HOLE AS IT LOCKS IN VERY TIGHT. 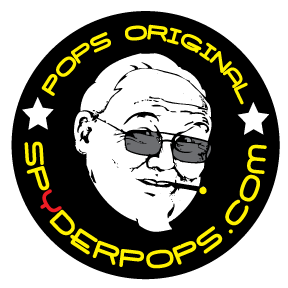 LOOK NO LONGER, THIS ONE IS SPYDERPOPS APPROVED! Fit exactly for my 2012 RT-S. A little hard to line up with the boot and screw in. Looks and works great. Looks sharp looking compared to the whip antenna ... also super easy to install, just twist on. I lost my stock antenna on my way home from buying my can am. Found this and the great reviews. Received it quickly. Installed in seconds much more secure than the original. After losing my antennae to a parking lot thief :( I needed a replacement. This one was quick and easy to install in less than 5 minutes. The low profile keeps it from swaying in the wind while riding - making it less likely to loosen and fly off like many of the tall wire ones tend to do. Lost my stock antenna on a Fall ride last year, say this 7.5 rubber spiral, knew I had to have it. The stock antenna was a pain to put my cover on over, now easy as pie!! The reception with this antenna is great also. Very happy!! The antenna is, fits perfectly and works great. Shipped promptly. Instructions included, but I had to break the stock antenna off close to the base so that I could grab and remove it with a deep well 7mm socket. Antenna facilitates good reception once installed. Looks good and is not in the way. Very easy install. It is more compact, shorter height than a previous short coiled antennae that was taken off my bike. It's flexible & doesn't interfere with my luggage rack.